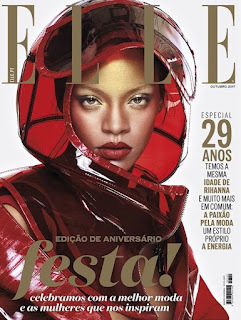 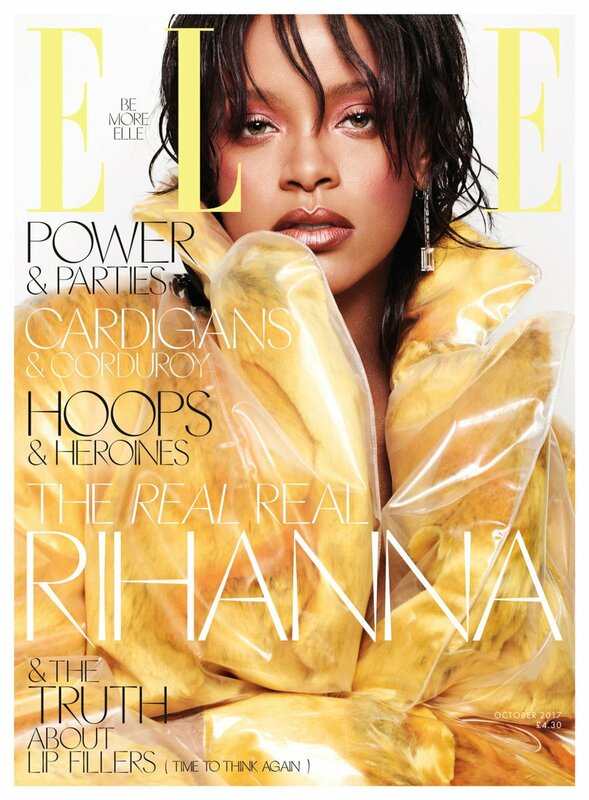 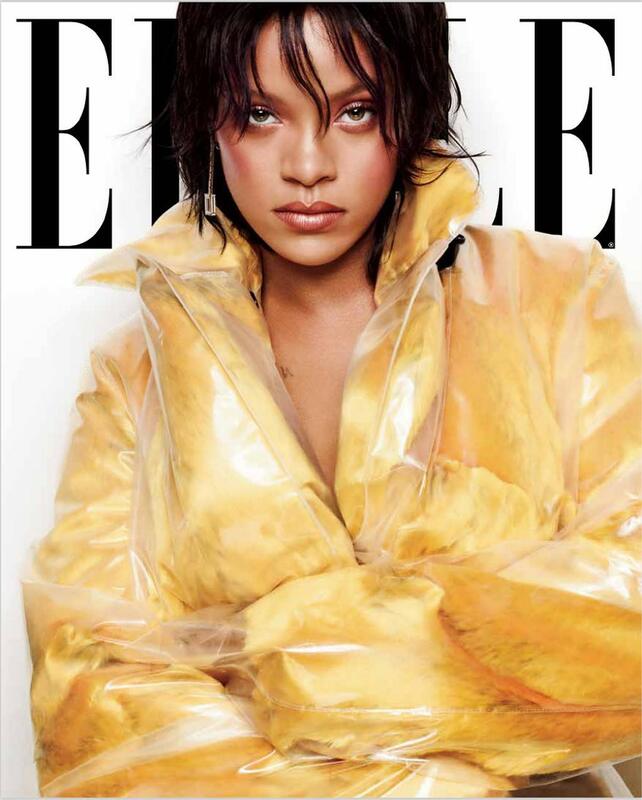 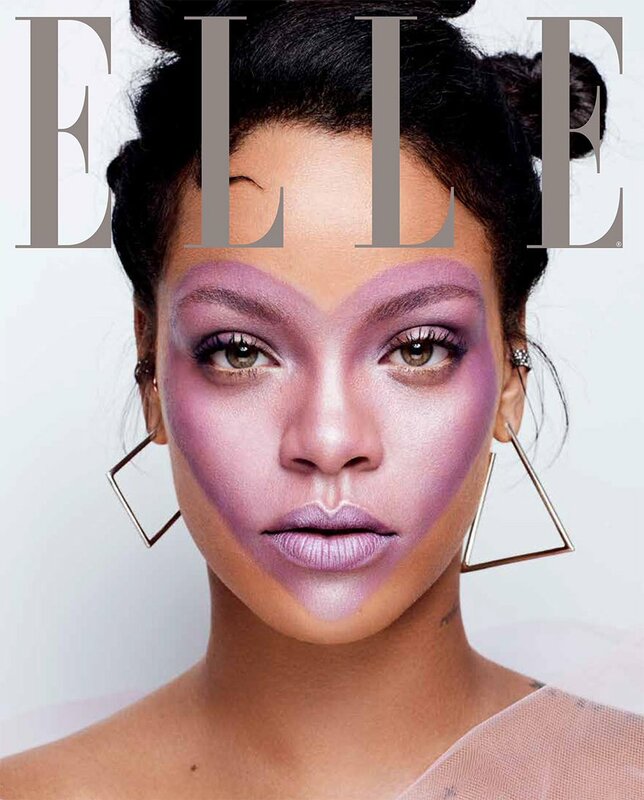 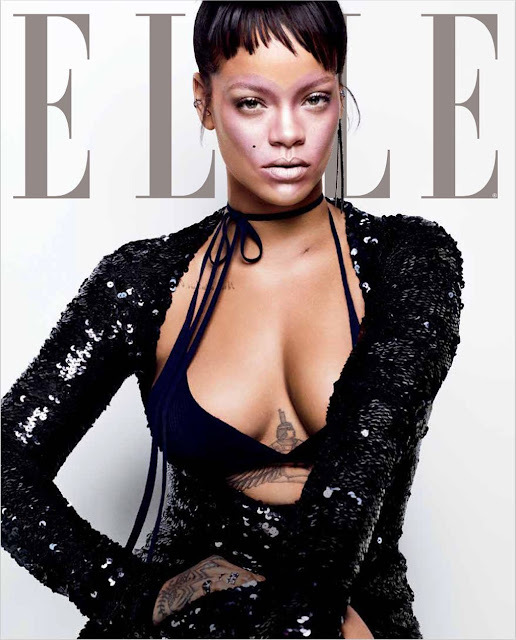 Rihanna, who launched her new cosmetics line 'Fenty Beauty' this week, is featured on three Elle covers. 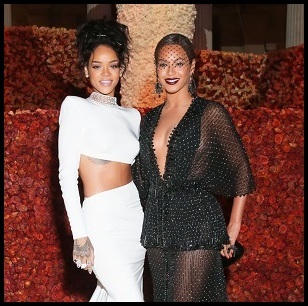 Boss moves! The yellow one is my fave!